Centauri 2 and 2 are pathfinder satellites for Fleet Space Technologies' planned network for global satellite connectivity to the Internet of things (IoT). 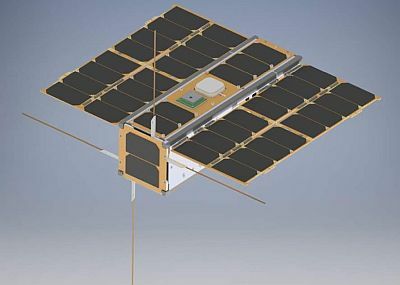 The Centauri satellites are built to the 3U CubeSat form factor. Two initial satellites are planned for launch in 2018 assecondary payloads. Centauri 2 was launched on an Indian PSLV rocket, while Centauri 1 flew on a SpaceX Falcon-9 v1.2 (Block 5).